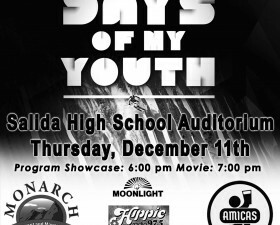 Art events abound in Salida this weekend! This weekend brings many exciting art events and openings in Salida. Tomorrow, Friday, December 12 the Friends of the SteamPlant host a reception for William Boddy’s art exhibit at the SteamPlant Paquette Gallery from 7:00 – 9:00 p.m. Complimentary wine, beer and appetizers will be served. 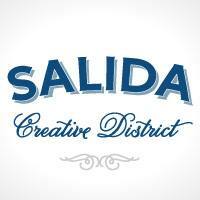 Saturday, December 13 is Salida’s Second Saturday art event. Galleries throughout downtown participate and stay open late (until 8:00 p.m.) for this fun monthly event. 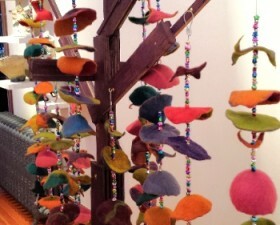 December’s featured artist and gallery is PJ Bergin of Felt in Hand. 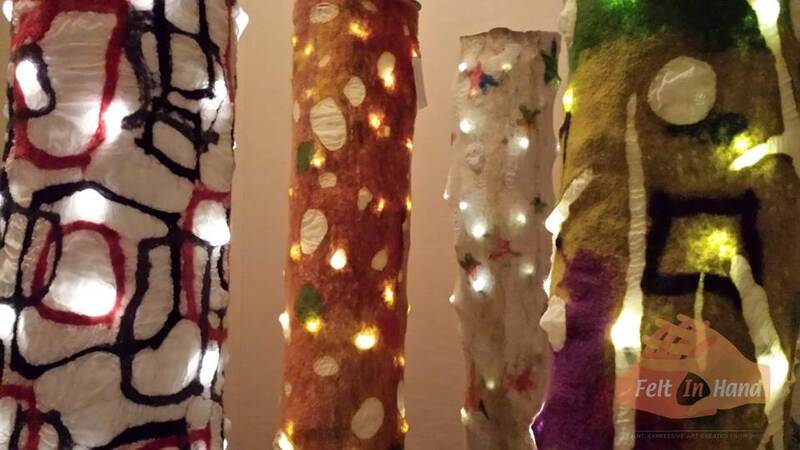 Felt In Hand Studio is located downtown at 126 ½ F St. (2nd floor) and looks forward to seeing you for the Creative District’s Second Saturday of December. 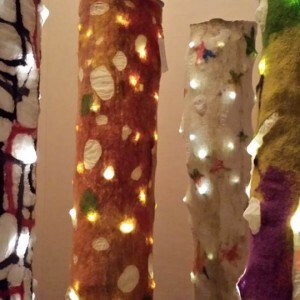 PJ Bergin of Felt In Hand Studio warmly welcomes everyone to “Light Up the Night” on December 13th from 11 a.m. – 7 p.m.
As the Creative District’s Featured Artist of the Month, Felt In Hand Studio will showcase illuminating artwork for 20% Off*! Also on Saturday, December 13 from 6:00 – 9:00 p.m. Joshua Been Gallery at 139 W. First Street will be hosting a benefit art show for the Land Trust of the Upper Arkansas. There will be new miniatures and an original artwork of a Land Trust property available. Complimentary hors d’oeuvers from Kalamatapit Catering will be served and 30% of sales at the event will benefit the Land Trust’s conservation work in Central Colorado. Don’t miss these exciting and fun events this weekend!